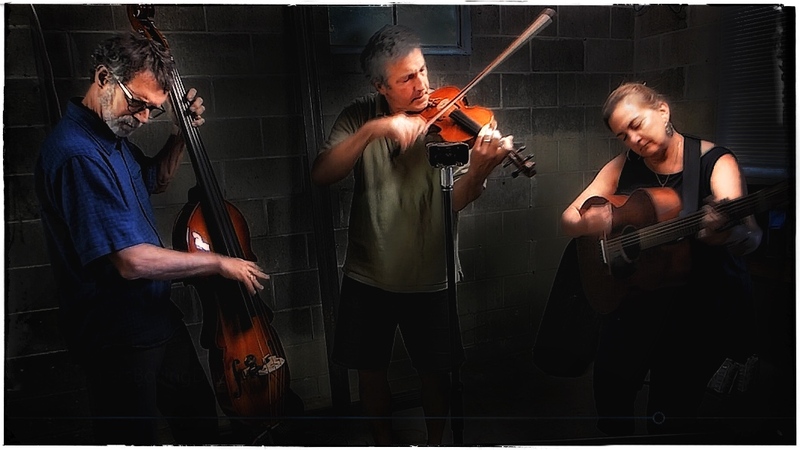 Click on “read more” for a link to some of the group’s music on their Facebook page. Admission is $8 ($7 for members), $4 ($3) for ages 12-26. Children under 12 dance for free. 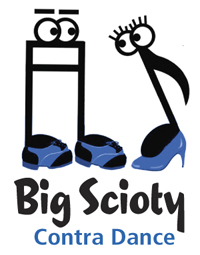 SUGGESTIONS, PLEASE: We’re getting ready to book talent for Big Scioty’s 2019-20 season. Do you have a favorite regional band or caller you’d like us to invite? Send your tips to bigsciotybooking@gmail.com. Teaching session 7:30 p.m./dancing 8-11 p.m.